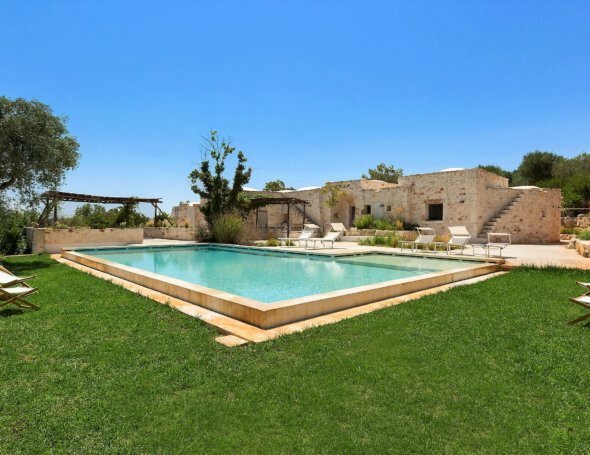 The interior of the luxurious rental villa with pool in the Valle d`Itria will take you back to an ancient period. Among arches and vaults, domes and ashlars of exposed stone, they are furnished with refined taste, elements of the highest quality and value respecting the context have been carefully chosen. The Dalma is divided into two zones. The main house has a spacious living room with a fireplace, reading area, living room with TV, super-equipped kitchen, 4 bedrooms , 2 double with en-suite bathroom, 1 double room that can become quadruple with pull-out beds, and 1 bedroom with bunk bed, bathroom with shower for all the rooms. 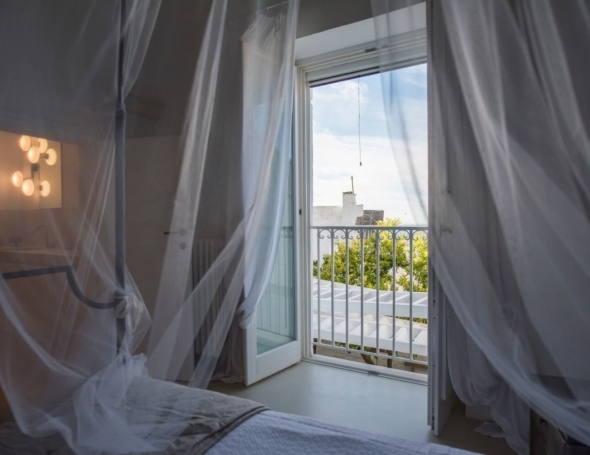 The second area of the villa is the independent external turret, in which there is 1 double bedroom with shower. As Villa Eleonora is newly available for rental, there are no guest comments to date. Massimo Villas team member, (Enrico), has visited the property and is happy to answer any queries.